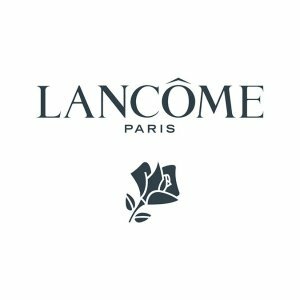 Lancôme offers 20% off sitewide + 5 deluxe samples with any $49+ order via coupon code SINGLESMOON . Plus, choose 2 1 full-size Juicy Shakers with any $111+ order. Receive one deluxe sample at checkout.